The Philips Black Box ushers in The New Obsession as it hits Manila during the Yahoo! Techno Storm Expo at the Trinoma Activity Center. 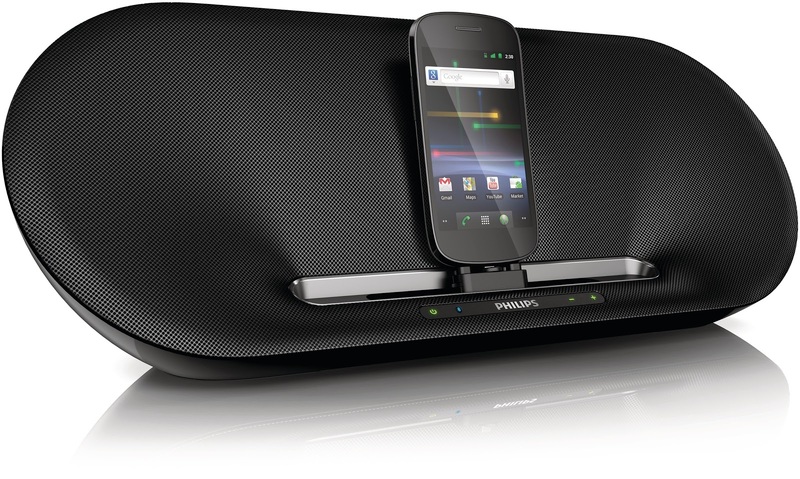 The Philips Black Box is a special sound cube designed for uninterrupted audio listening to various Obsessed with Sound speakers and headphones that it houses. The Philips Black Box aims to provide an authentic listening venue for consumers wherein they can truly test Philips’ range of Fidelio products and accurately evaluate it for themselves. The enclosure will give consumers a whole new appreciation of high quality, crisp audio, and of hearing music exactly as the artist intended. Every detail of sound can be heard with the best quality audio output through the Fidelio range of products. The SoundBar is Philips’ range of all-in-one speaker systems that are designed and engineered to play high definition movies and music, wirelessly or otherwise, and at the same time producing high quality audio true to the original. The range includes the SoundBar CSS5123 that boasts of superior sound quality due to its integrated powerful speakers and wireless subwoofer. 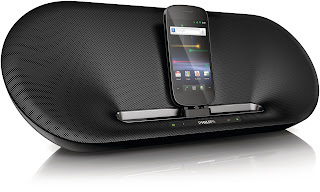 According to Philips, its precisely angled speakers create a surround sound effect (Virtual Surround Sound Technology), while its DoubleBASS technology enhances the bass for deeper, fuller effect. The SoundBar HTL5120 on the other hand, is equipped with an integrated subwoofer, Dolby Digital integration, as well as an orientation sensor that instantly optimizes audio quality regardless of the speaker’s placement. Bluetooth connectivity also allows users to play music from any Bluetooth-enabled device. The SoundBar CSS2123 and CSS2115 are smaller sized speakers that churn out big sound as both eliminate muffled audio due to two dedicated tweeters. It also utilizes Virtual Surround Sound, DoubleBASS, and Digital Dolby technologies. Audiophiles looking for premium headphones that deliver crisp and true-to-original sound will appreciate the Fidelio L1 and Fidelio M1. 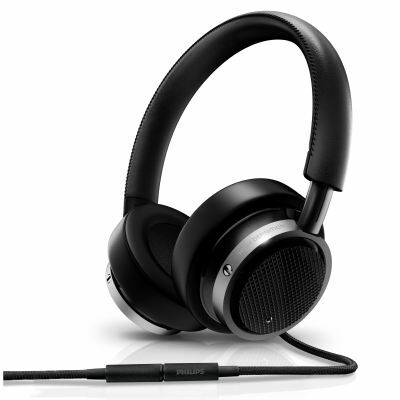 The over-the-ear L1 headphones offer powerful, vented and pre-tilted neodymium drivers as well as a semi-open back architecture that provides more natural and uncolored sound. It is designed to control sound leakage and has a vent in the drivers’ center for a controlled bass and transparent mid-range. Meanwhile, the M1, which is primarily intended for outdoor listening, preserves sound details due to an acoustic seal that’s built in the internal chamber. 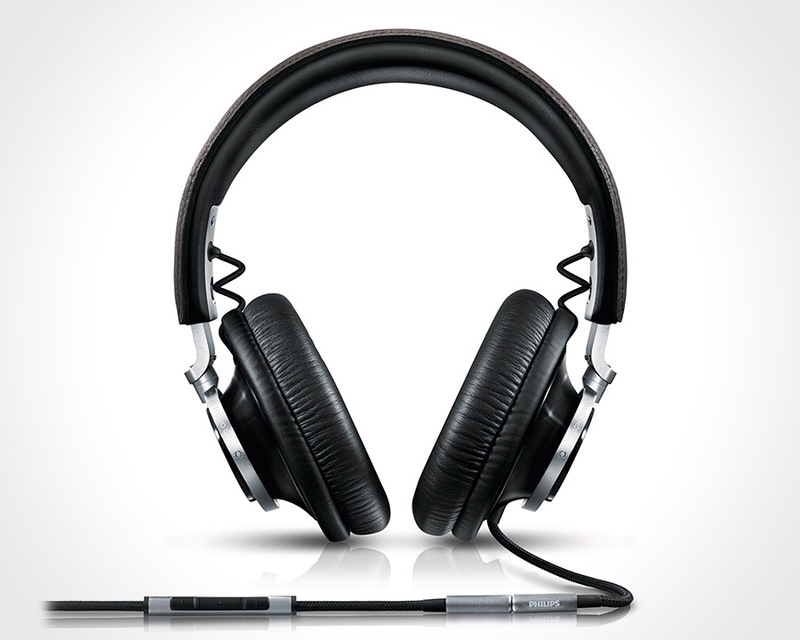 Double-layered ear-shells also result in cleaner sound and reduced vibration. The Fidelio SoundRing DS3880W is a sleek, wireless, dock-and-charge circular speaker, also making an appearance in the Black Box. With a premium-looking 360-degree design, the SoundRing offers powerful sound, evenly distributed in a room. Four high-definition directional speakers create an omni-sound effect, allowing the speaker to radiate clear sound regardless of its position. It is equipped with a proprietary wireless technology from Apple called AirPlay, for easy connectivity and streaming. Users can also charge their Apple devices through the USB port located at the charging base. Travellers can gain a companion in the Shoqbox, a compact speaker that delivers clear, big sound through powerful twin drivers. Ideal for the great outdoors, it produces clear and deep bass with acoustic precision and operates on Bluetooth technology, allowing users to stream music from any Bluetooth device. Bluetooth also allows users to pair two Shoqbox speakers and get stereo sound from left and right. The Shoqbox can be controlled through motion sensor and a built-in microphone is also available for taking those phone calls hands-free. 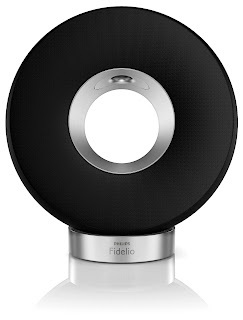 The Fidelio Docking System for Android is the first of its kind, allowing wireless music streaming via Bluetooth, and charging Android devices via docking. An innovative FlexiDock system allows users to adjust the dock to fit the Android device. The speaker offers clear and balanced sound, even at high volumes due to a curved back design that’s also best for acoustics. The curve increases the stiffness of the speaker cabinet, dramatically reducing internal resonance and resulting in crisp, high-definition sound. 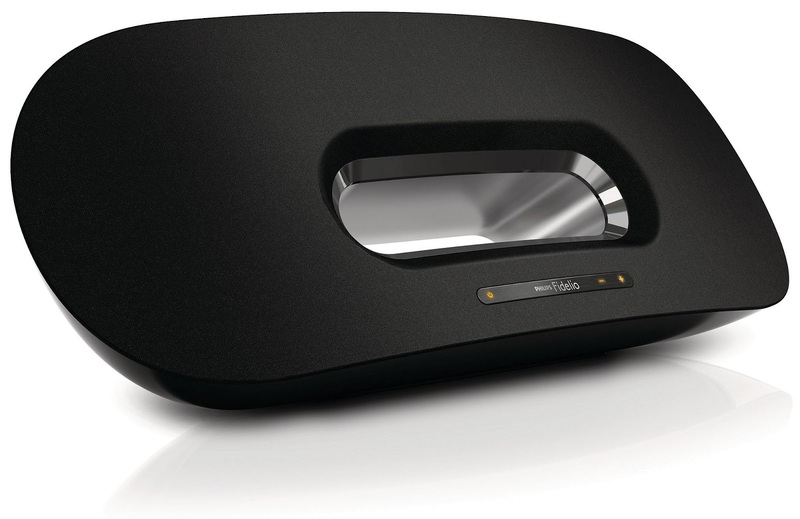 For Apple users, the Fidelio Wireless Speaker with AirPlay will do the trick. 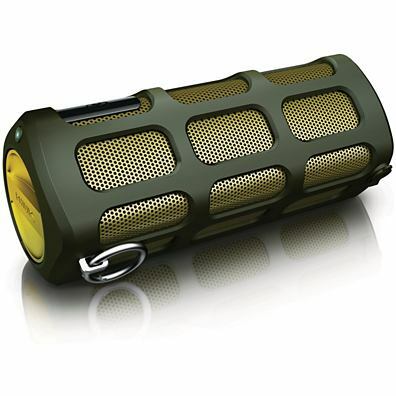 Designed for iPod, iPhone, iPad, and AirPlay-enabled Apple devices, this speaker utilizes AirPlay technology that allows users to play music wirelessly Its SoundCurve design provides an optimal medium for sound reproduction. Experience for yourself authentic high-fidelity audio by visiting the Philips Black Box located now until December 2 at the Trinoma Activity Center during the Yahoo Technostorm Expo. The Black Box is also set to make its way to various malls across Manila over the next few months.